.177 caliber. 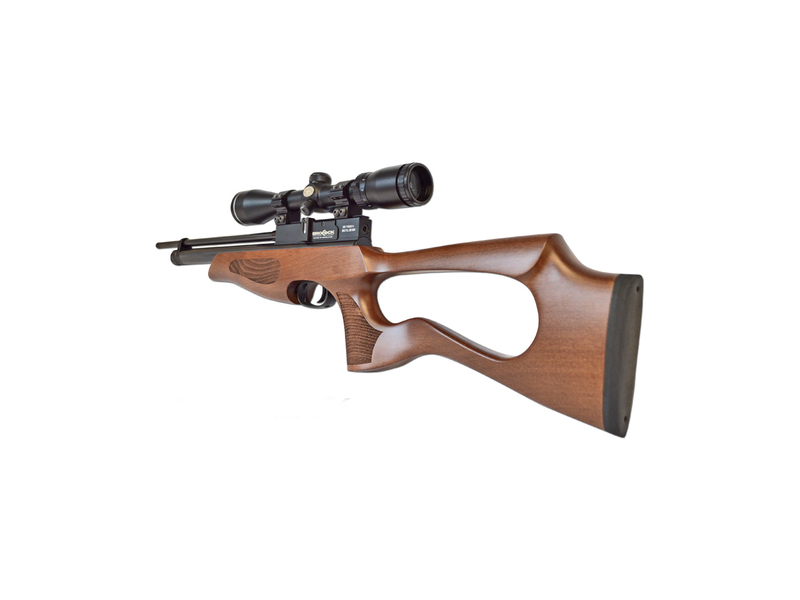 The Brocock countour is probably one of the most affordable “higher end” PCP / HPA air rifles on the market. 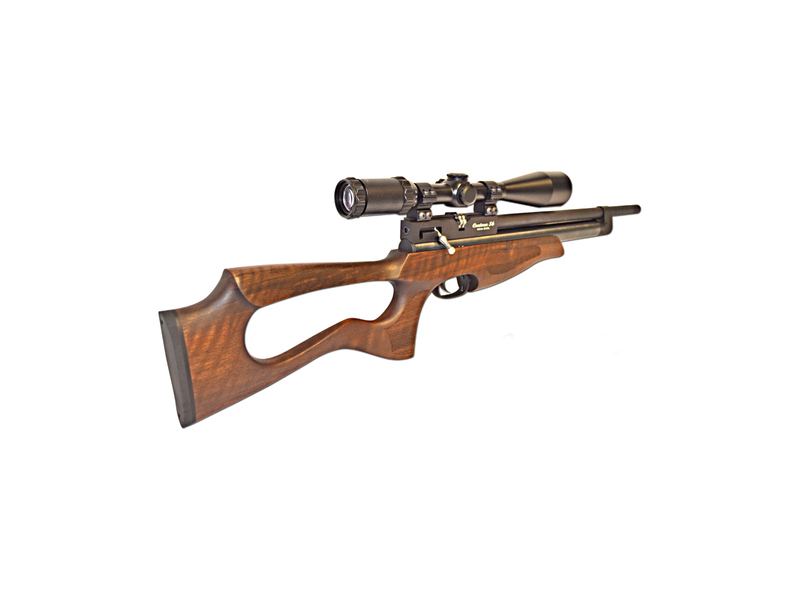 You get all of the performance and prestige that comes from owning a Brocock for about half the price of similar air rifles. This is a wonderful little rifle, probably the smallest and lightest carbine available anywhere. But don’t be fooled by size, at a mere 39” long and weighing in at around 4 ½ lbs (un-scoped) this little beauty is capable of delivering stunning accuracy and all the power that the law allows. 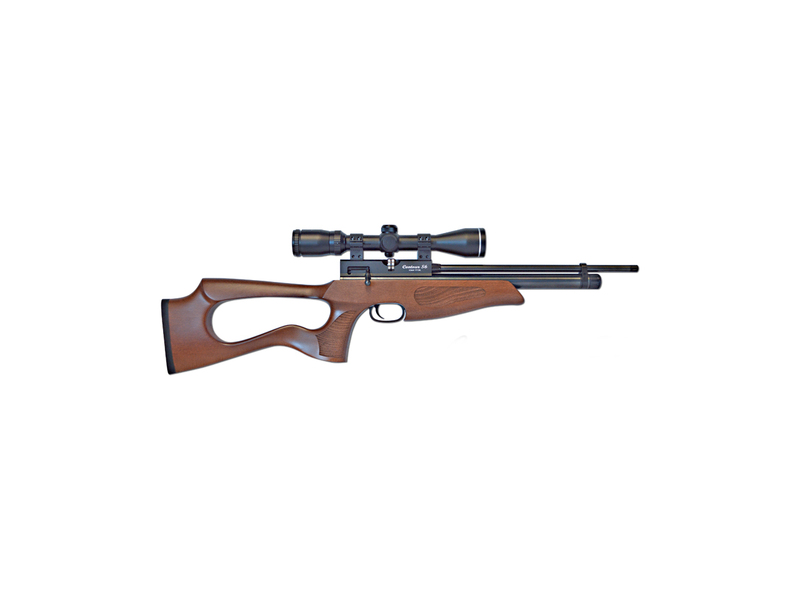 Perfect for plinking, casual target shooting and it is just as at home hunting from a 4×4 or strolling around the farm yard keeping rats in check.